Buying unique gifts online in Melbourne is often a tricky thing to achieve. Sending flowers online used to be my go-to. It’s a great thoughtful way of letting that special someone know you’re thinking of them, no matter what the occasion. However, buying flowers online is often quite expensive! And the saddest part is, flowers don’t last forever. This is where the concept behind Hello Botanical grew from (excuse the pun). In developing Hello Botanical, we were inspired by the idea of sustainable gifting. We love indoor plants and greenery of all sorts, and have been gifting plants to our Melbourne friends for ages. With lots of new services offering same or next day delivery of flowers online, we started thinking, why isn’t there a service for delivering plants instead of flowers online in Melbourne? Hello Botanical Melbourne is the best place to source unique gifts online in Melbourne, and to have these delivered right to your loved one’s door-step! We deliver to all Melbourne suburbs, far and wide. So if you’re in the market for flower delivery Melbourne or unique gifts for him or her, consider gifting a plant and other botanical gifts from us. We offer one to two indoor plants at a time. Our plants are presented in custom designed hessian planters. Our price of $39 for the small plants and $59 for the large includes your plants forever home, a handwritten post-card and free delivery to all Melbourne suburbs within 2 days. Or you can pay a flat-rate of $12 for guaranteed same day plant and gift delivery (if you place your order by 11am), or next day if past 11am. Once you’ve added your plant online to the cart, you then have the option of adding a little something extra from our carefully curated selection of other botanical plant-based gifts. 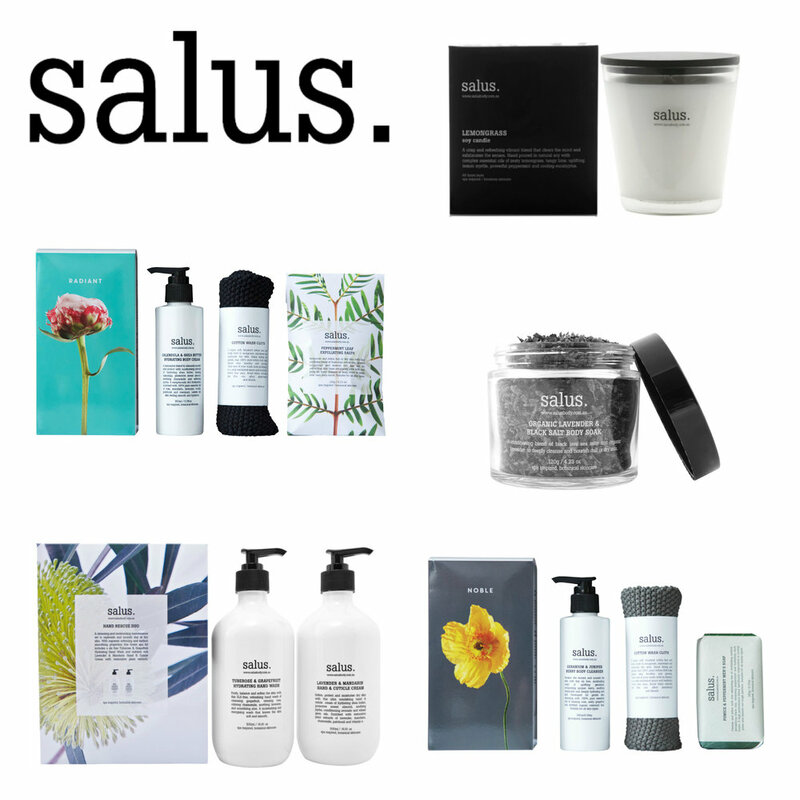 Currently we stock Salus Body botanical skin-care and Haws plant misters. We wrap your gifts too! The Salus range of home spa products are made from high performance formulations that are therapeutically active. They contain powerful botanicals - natural plant extracts and pure essential oils that assist with increasing hydration. All Salus products are formulated with ingredients that protect the skin and are 100% free from synthetic fragrance and colour, sodium laurel sulfates, parabens and mineral oils. Haws watering cans have been in the business since 1886. This elegant English brand offers hand crafted products that are completely unique. No two of their products (like their Haws plant misters) are identical, yet every one of them is made to the finest quality. The Haws Mist Sprayers which we currently stock, help indoor plants retain moisture in dry conditions, and do it in style. This 300ml mist sprayer features a beautifully crafted press plunger action. It’s a delightful contemporary addition to any home filled with indoor plants. So whether you’re looking for a unique birthday gift for a Melbourne loved one, a unique engagement gift, unique anniversary gift, unique valentine’s day gift or just wanting to send flowers online across Melbourne, we’ve got you covered.